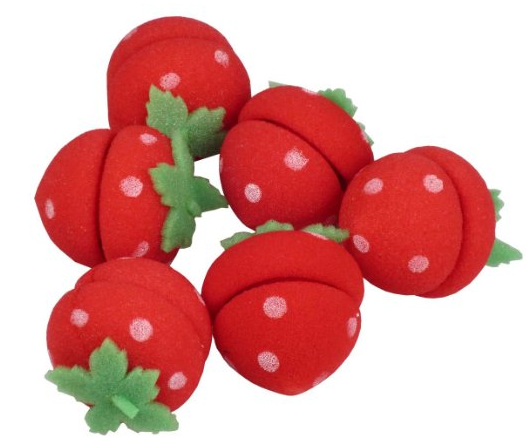 Strawberry Foam Hair Curlers Only $1.97 PLUS FREE Shipping! You are here: Home / Great Deals / Amazon Deals / Strawberry Foam Hair Curlers Only $1.97 PLUS FREE Shipping! a teen or tween you know? Get these Strawberry Foam Hair Curlers Only $1.97 PLUS FREE Shipping!